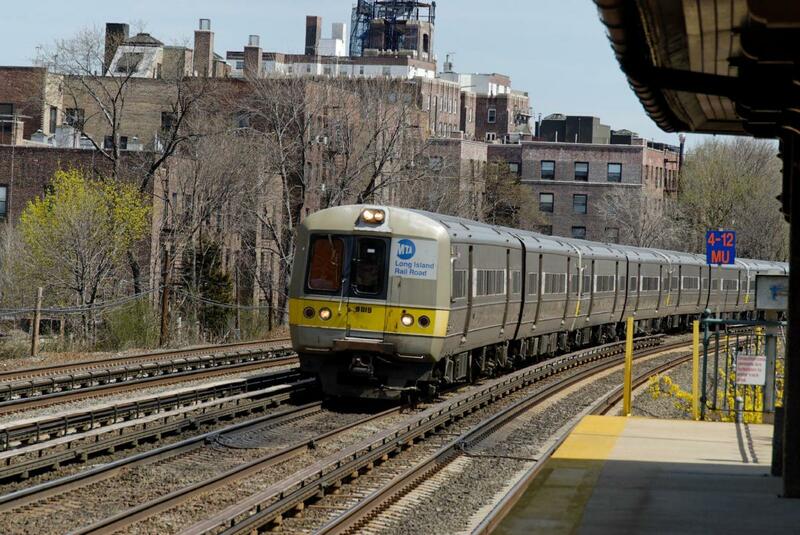 Chugging along since April 1834, the Long Island Rail Road (LIRR), a division of the Metropolitan Transportation Authority, shuttles 285,000 passengers each day over routes running from Montauk to Manhattan. The LIRR connects to Amtrak and to New Jersey Transit at Penn Station, and to the AirTrain at Jamaica, Queens. A much-anticipated link to Grand Central Terminal is a few years away. For package deals and getaways, click here.